BOOK YOUR 2020 tickets online today! Amazing Gala Shows featuring world class performers, star lectures, extensive Dealers Hall and much more. 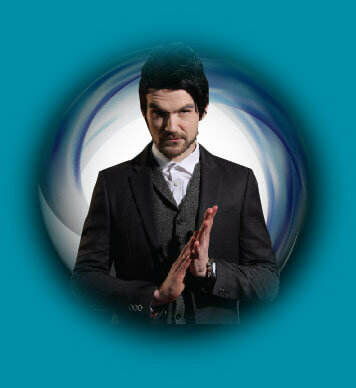 Each year Blackpool Magic Convention welcomes some of the biggest names in the world of Magic. 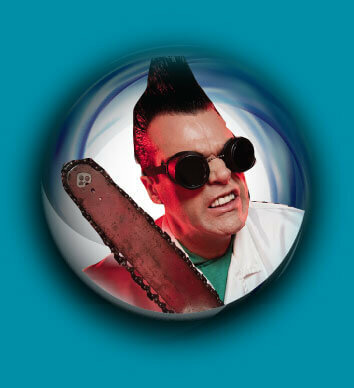 In recent years these have included: Hans Klok, Greg Frewin, Rick Thomas, Jeff McBride, Aaron Crow and many more. Just an hour from Manchester Airport and with direct train services to London and services throughout the UK (via Preston), getting to Blackpool is pretty easy. Find additional information on transport here. Blackpool Magic Convention attracts visitors from all over the world who come together to share their love of all things Magic. There’s a packed programme of lectures, competitions, Gala Shows and fringe events, combined with one of the biggest selection of dealers to be found anywhere in the world. Make new acquaintances and meet up with old friends and enjoy a packed weekend devoted to showcasing the very best the world of Magic has to offer. From Thursday 13th February you’ll be able to register, obtain your accreditation and then start to enjoy your weekend. We are completely overhauling our Registration Area so that admission is as quick as we can make it for you. Nearer the Convention we’ll be releasing plans of the new look Registration area so you know exactly where to head when you arrive.